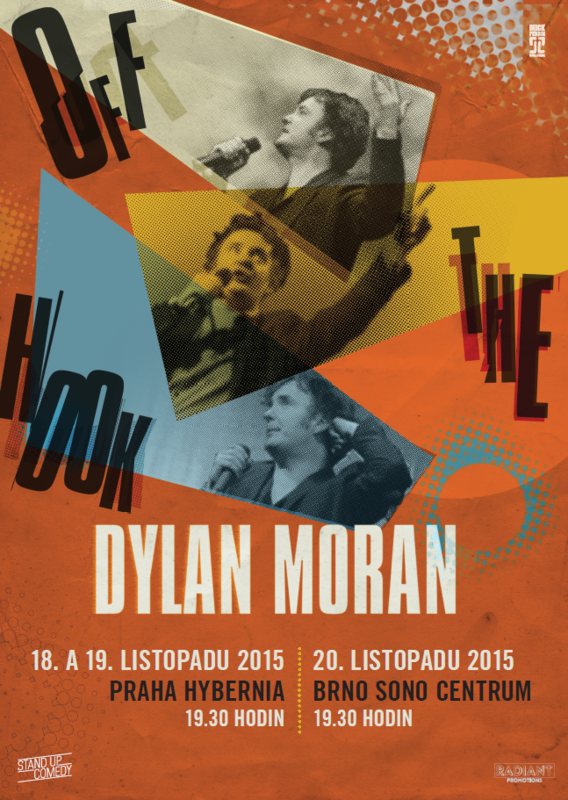 This time he will present his acclaimed stand-up show OFF THE HOOK; highly regarded both by audience and critics. He will visit two of our cities. There is no need to introduce the figure of this outstanding Irish comedian, who has been referred to as The Oscar Wilde of comedy. The main protagonist of Black Books, Shaun of the Dead, or Calvary has a large fan base in the Czech Republic. His four shows in Prague two years ago were sold out within hours. – More info about the added third show.